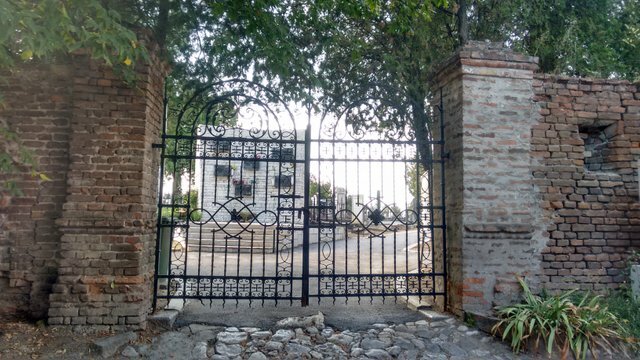 This is not famous Pere Lachaise cemetery, but here, in Zemun, behind these beautiful gates, there is as much reason to take a walk and feel some lyrical romanticism in the soul. 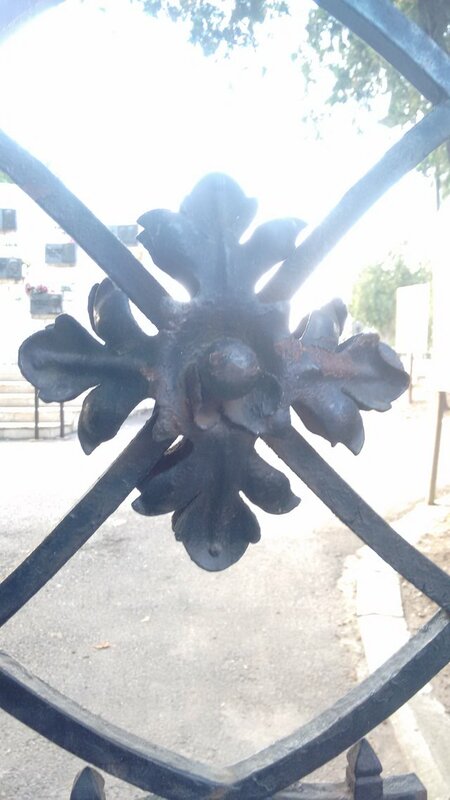 This one of three gates, and this one I find the most beautiful. Actually, what I felt there, in paris, taking my time, feeling like I am actually a part of these great peoples' lives, just by being there, by their graves, and paying them respect for all the great work and deeds they've done, is just the same how I feel while walking here, in beautiful Zemun cemetery, for there are many many people we do not ever hear about and they have done so many great things and deeds in life, you know. You say : "'Ere thrice the sun done salutation to the dawn"
You say : "'Ere long done do does did"
This is my post to the #SevenDaysOutside challenge by @erikah.